Coonoor’s Sim’s Park is perhaps the most popular and most visited attraction in this hill station. 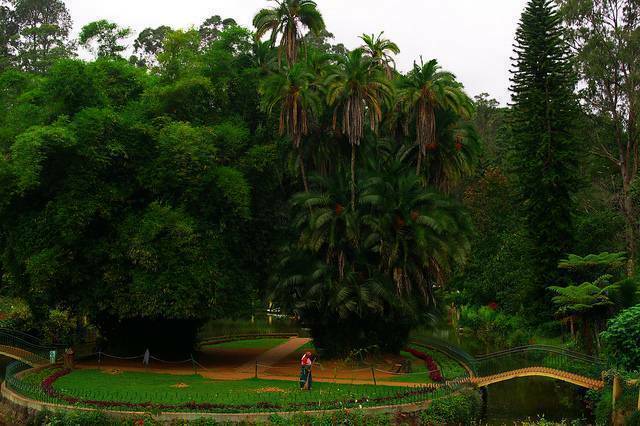 Located just 2 kilometers north of the town center, the park is essentially a 12-hectare natural botanical garden with over 1,000 different species of plants. Every year in May, the park holds a fruit and vegetable show, which serves as its main event.